UPDATE: The rally organizers have issued a press release outlining what they hope to accomplish with Tuesday’s protest – details here. 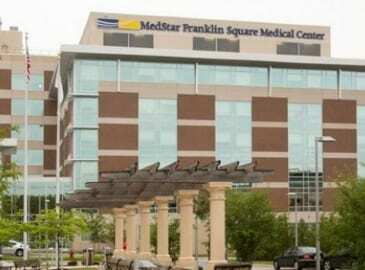 A protest is being planned after MedStar Franklin Square abruptly decided to close down its pediatric services last month. The decision has angered many in the local community. “The fallout from this (decision) has been nothing short of a public safety disaster,” states a letter received by The Baltimore Post. Now, a protest has reportedly been scheduled for next week. The protest will reportedly take place on Tuesday, May 8, at 1:30 p.m. along Franklin Square Drive. Political candidates and the members of the media have reportedly been invited.